Nozomi is an independent label from Sweden. 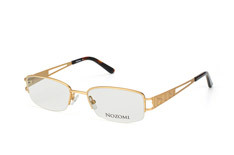 Customized designs and a wide range of colours are combined to appeal to the modern-day woman and get you noticed. 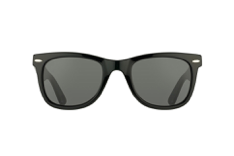 So if you want to own a chic pair of sunglasses, and showered in compliments, the Mister Spex online shop is the place to be. 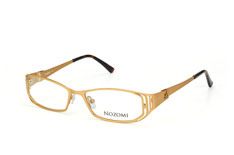 Get the Swedish trend delivered to your home today by buying Nozomi glasses in the Mister Spex online shop. The latest trends are now being set in Scandinavia and then carried out into the world. Sweden, on its own, is recognised as a design pioneer-hub and is now known worldwide for its purist design classics. Whether it's furniture, architecture or fashion, you can discover the styles of tomorrow in Sweden. 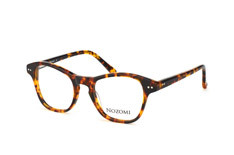 Nozomi Eyewear provides better vision for the fashion capitals of Copenhagen, Stockholm and Oslo and is experiencing incredible hype. 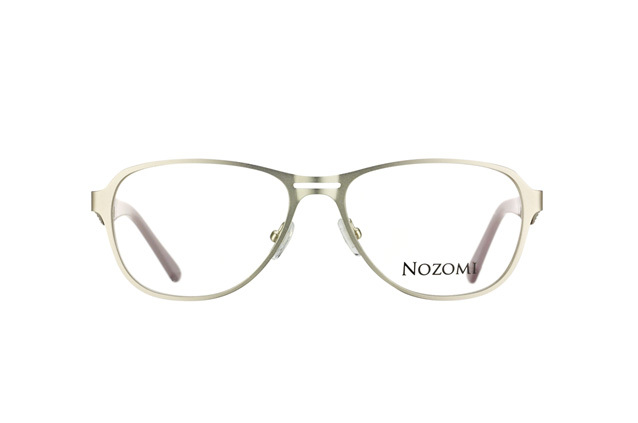 Nozomi is young, fresh and stands for individual style - just the thing for trendy, fashionable women and men who want to express their personal style. 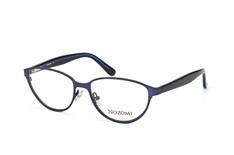 The current collection is characterized by large, oversized frames in many exciting colours. 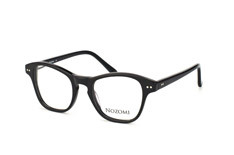 Full-frame glasses are made exclusively from high-quality plastic. 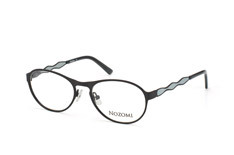 Nozomi glasses are ideal for everyday use and are suitable to wear with a wide variety of clothing styles. But for special occasions, they are the perfect choice. Scandinavia’s fashion-conscious trendsetters are already addicted to the Nozomi brand and are wearing the hip glasses in the streets of the major cities and towns. Thanks to the wide range of different frames, you can choose your glasses depending on your mood, clothing style, season or occasion. And the label is also an essential choice for the rest of Europe. 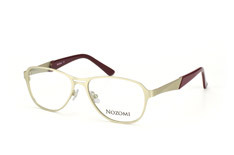 Anyone who values their appearance, cannot ignore Nozomi. Try our new Swedish brand and let us win you over with great materials and delicate craftsmanship.